Thierry Henry will not be the next coach of Bordeaux, with the French club’s president confirming to AFP on Tuesday that negotiations had broken down. 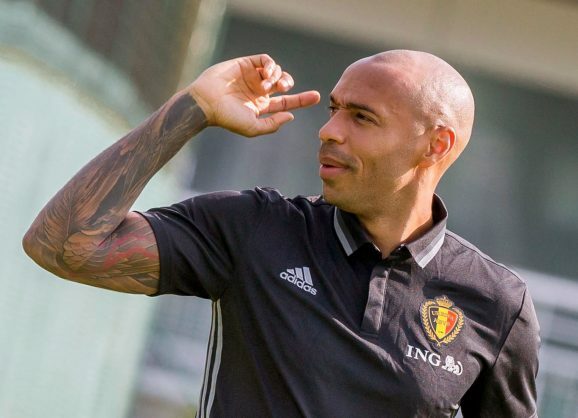 “Yes, we can confirm the end of those negotiations,” Stephane Martin told AFP, following earlier reports in France and England that Henry had turned the job down. According to French sports daily L’Equipe, Henry felt that he had not been given sufficient guarantees by General American Capital Partners (GACP), the American consortium expected to take over Bordeaux at the end of September from current owners, the media conglomerate M6.